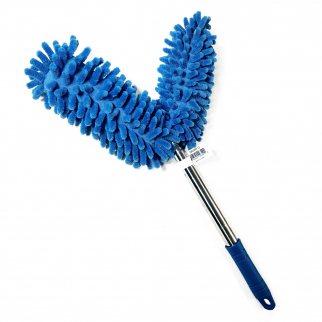 Spring cleaning is coming up! 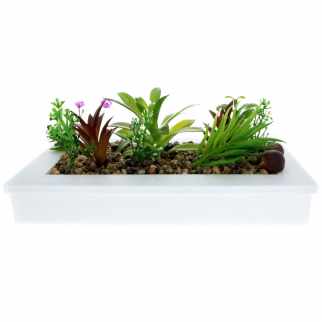 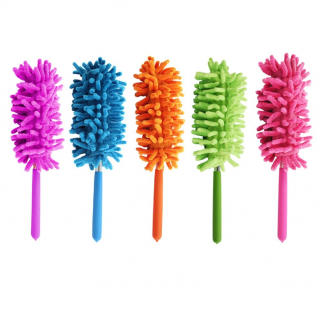 There's no better way to enjoy the sunshine than in a clean home. 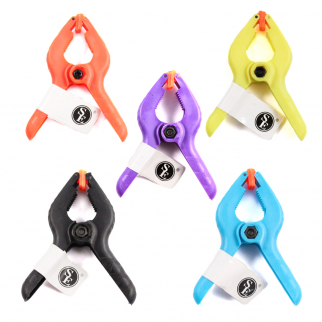 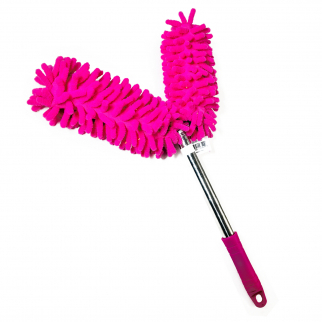 Grab all your Spring Cleaning and Organization needs right here at Deals Only! 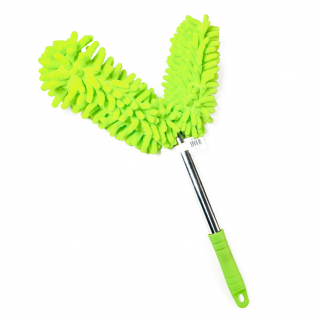 2pc Extendable Flexible Feather Duster For Home And Office Cleaning Supplies $ 6.99	• 53% off! 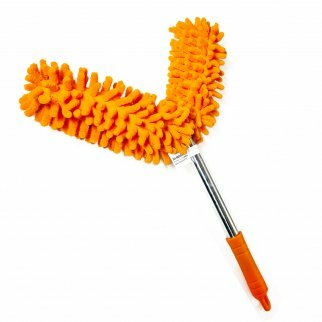 Extendable Flexible Feather Duster For Home And Office Cleaning - Orange $ 6.99	• 50% off! 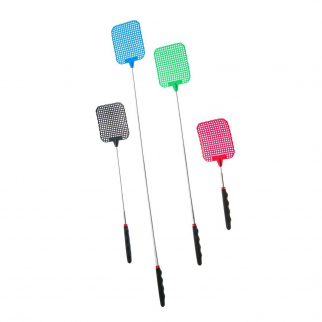 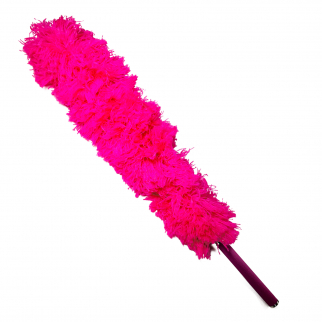 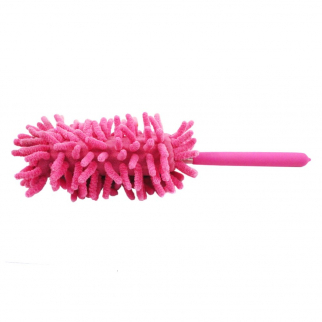 Extendable Flexible Feather Duster For Home And Office Cleaning - Pink $ 6.99	• 50% off! 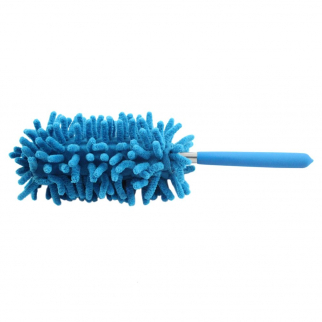 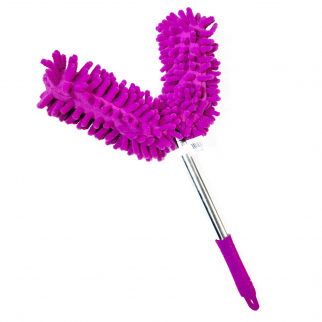 Extendable Flexible Feather Duster For Home And Office Cleaning - Purple $ 6.99	• 50% off! 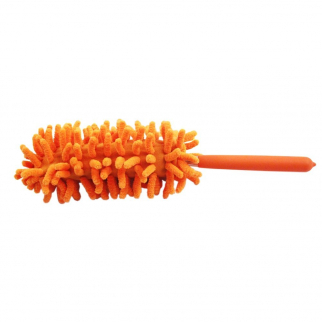 Universal Dual Head Flex Neck Telescopic Feather Duster Extendable 46.5in Orange $ 9.99	• 33% off! 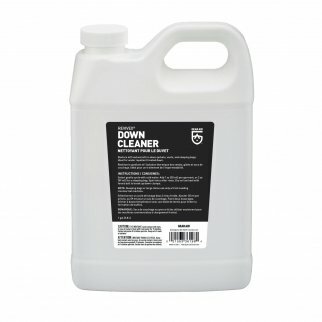 Gear Aid Revivex Down Cleaner Gentle Formula Outerwear Gear Repair 1 Gallon $ 78.99	• 44% off! 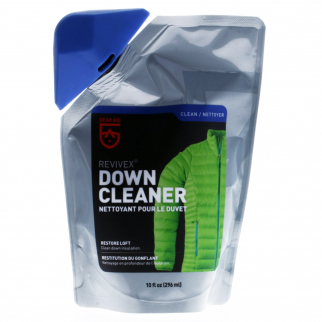 Gear Aid ReviveX Restoration Down Fabric Cleaner Jacket and Sleeping Bag - 10 oz $ 13.99	• 44% off! 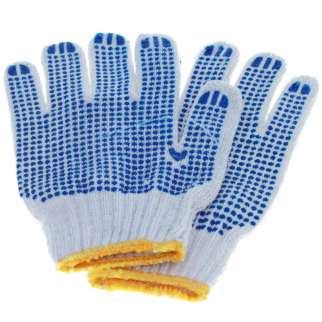 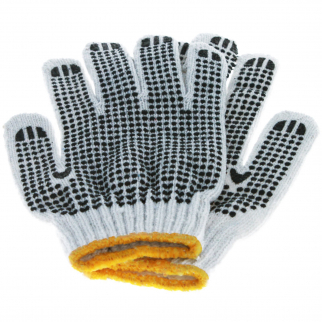 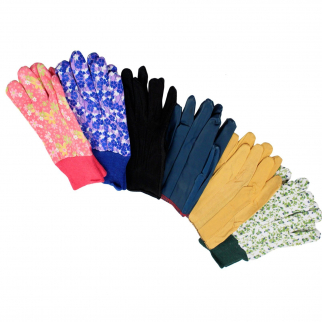 ASR Outdoor Gold Panning Gloves Black Rubber Texturized Palms for Gold Rush $ 12.99	• 35% off!